MONMOUTH JUNCTION, N.J. – Savvy home buyers showed up en masse at The Pointe at Turnbury during the final months of 2013, leading to some of the strongest sales figures in the community’s history. 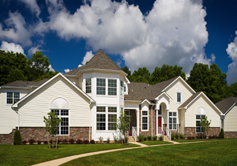 The active adult community in South Brunswick experienced a burst of home sales in the last quarter of 2013, as many buyers took advantage of a special $20,000 incentive offered towards material upgrades. Now that The Pointe at Turnbury has moved well beyond the 85 percent sold mark, the community’s developer has decided to extend the well-received incentive for a limited time for buyers who want to call The Pointe at Turnbury “home” in 2014. The $20,000 incentive is a limited-time offer on select homes, and can be applied to any of the numerous upgrade options offered by The Pointe at Turnbury. Popular choices include hardwood floors, granite countertops and several cabinet, faucet, crown molding and trim packages. The offer applies to select homes only and supplies are limited. Located in South Brunswick Township, which was recently named one of Money magazine’s “Best Places to Live”, The Pointe at Turnbury is a 194-home community that offers residents the ability to own a private home in a convenient location with friendly neighbors and a wide range of luxury amenities. Priced from the low-$300,000s, homes are available for a variety of occupancy dates, including longer-term purchases. Highly-coveted premium home sites with wooded lots are now available as part of the final phase of construction. Townhomes at The Pointe at Turnbury offer an array of standard high-end amenities including gourmet kitchens, finished loft spaces, gas fireplaces and convenient two-car garages. Three-bedroom, 2.5-bath designs are available, ranging from 1,844 to 2,508 square feet of living space. An entire menu of optional upgrades is available and basements are available in many homes. The Pointe at Turnbury’s location near several highways and mass-transportation options is ideal for working residents as well as those who are looking to spend some of their free time in nearby cultural centers. The shops, restaurants and theatres of downtown Princeton are just a five-mile drive away, while New York City and Philadelphia are both about an hour away by train via the Princeton Junction train station. 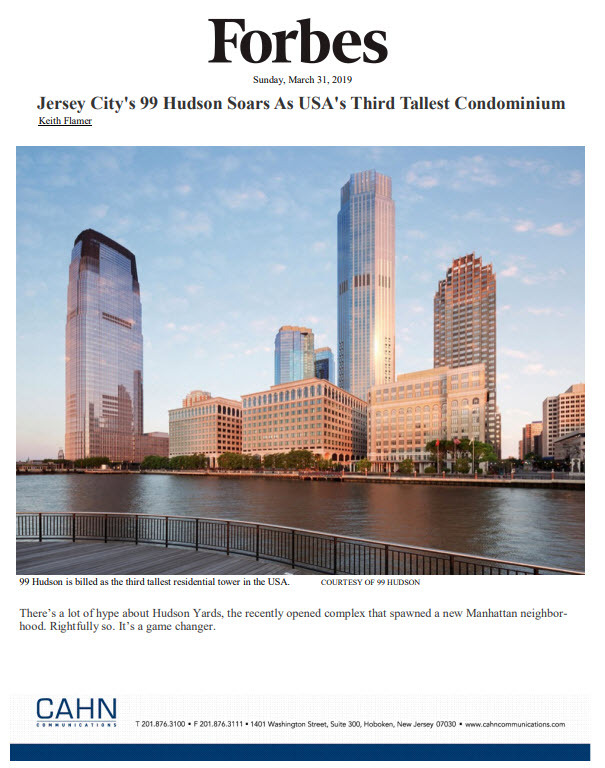 For more information or to schedule a visit, please call 609-799-0459 or visit http://www.millenniumhomes.com. The community’s Information Center, located at 108 Schalks Crossing Road in Monmouth Junction, NJ, open daily from 11 a.m. to 5 p.m.